We love these 25+ Colorful Kids Rainbow Activities! 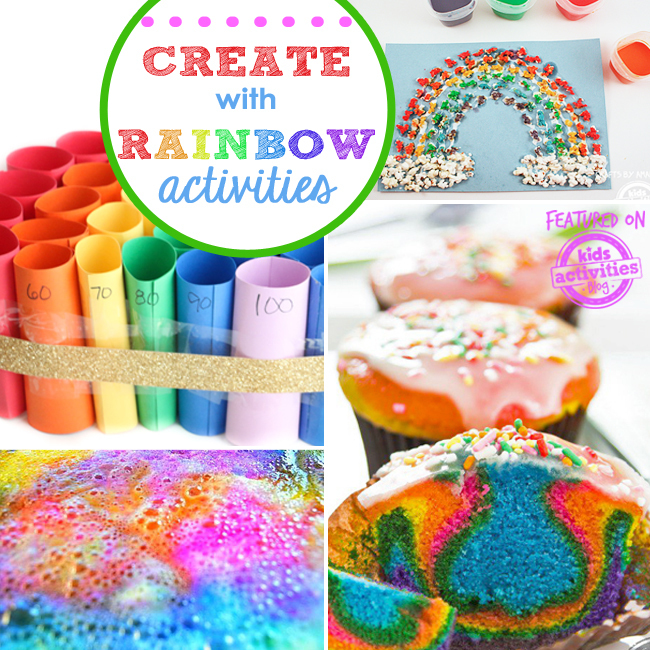 You and your kids will have so much fun creating together with this colorful roundup of kids rainbow activities and crafts. Kids love rainbows and sunshine so here are several colorful rainbow kids activities that are sure to get everyone excited! 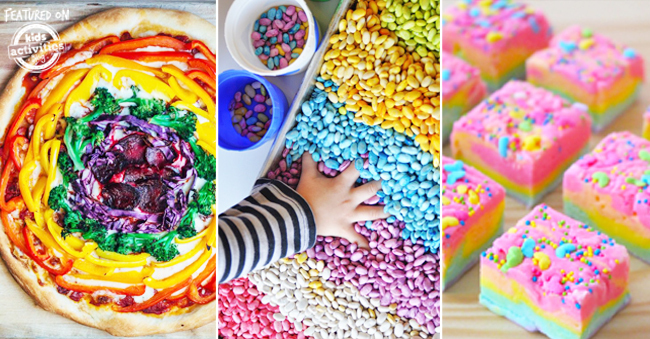 We know you’ll love these 21 Rainbow Crafts & Activities to Brighten Up Your Day, but more importantly your kids will too! 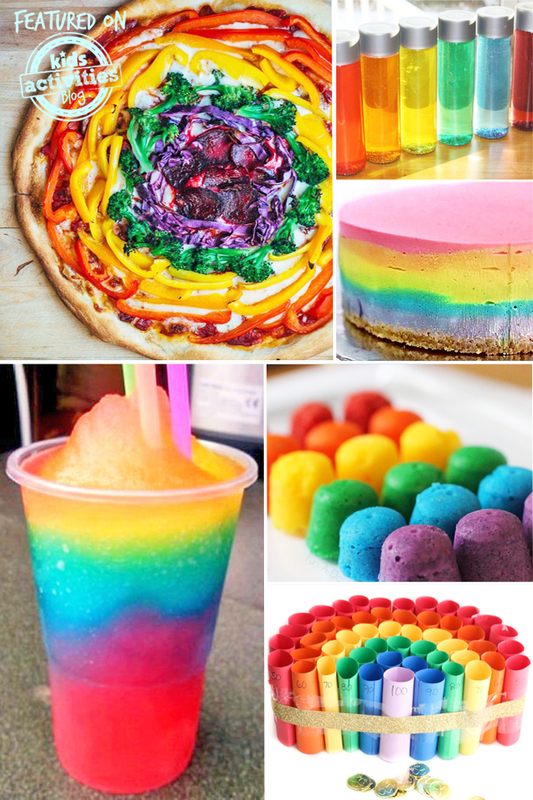 So Many Cool Rainbow Activities for Kids! Check out our Facebook page for even more colorful kids activities! We love to see what our readers are creating. Our preschoolers love playing with color. Lots of colors! Thanks for the linky! I have found a few ideas I want to try! YAY!!!! AWESOME AWESOME AWESOME! These would be so great with a rainbow unit of study. Thanks for sharing! Just pinned!